Siliconized water based elastomeric acrylic. C-Cure Caulk is a superior quality siliconized acrylic latex caulk that is mold and mildew resistant. The product forms a long-lasting, flexible, water tight seal that will resist cracking on most building materials, including glass, wood, ceramic, metal and stone. 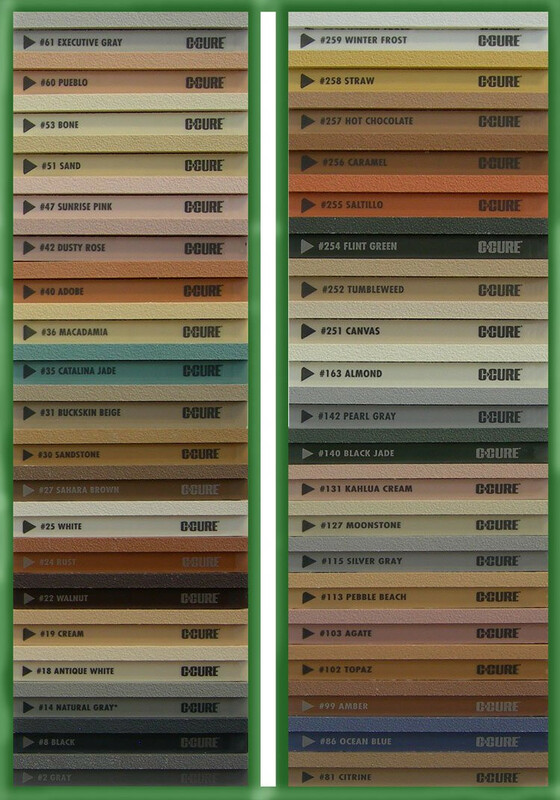 C-Cure Caulk is available in all of C-Cure's grout colors.